America's definitive 'third stream' orchestra combining jazz and classical music. Gunther Schuller coined the term "Third Stream" in 1957 to describe a new musical genre merging jazz and classical traditions. Chicago Jazz Philharmonic presents Third Stream as a way to bridge communities, educate the next generation of musicians, encourage cross-cultural dialogue, and expand creative practice. Join us for the second year of cross-genre collaborations with the musical culture of some of Chicago’s most diverse immigrant communities and musicians! "Bristling innovation and mainstream melody-making, classical modernism and free jazz improvisation - all these elements, and others, converge when CJP takes the stage." 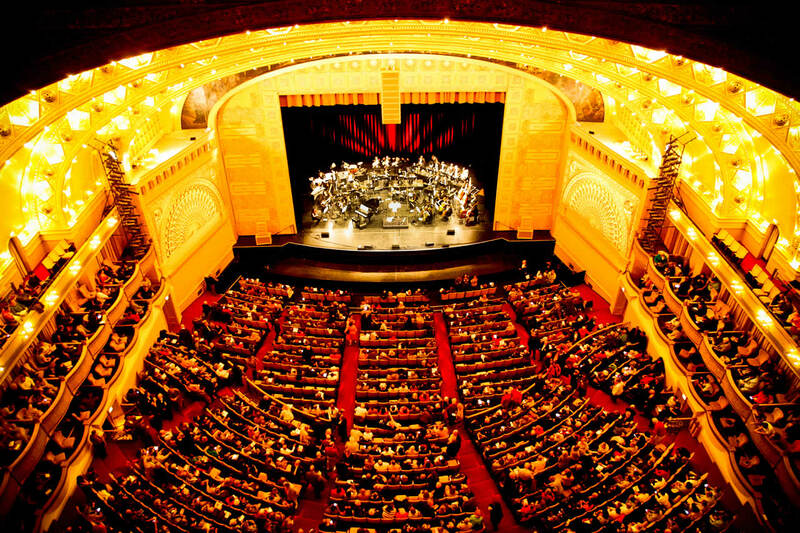 In ensembles ranging from the full 60-piece orchestra to the double quartet, Chicago Jazz Philharmonic performs a wide repertoire combining jazz and classical idioms in original arrangements and world premieres, locally and internationally. 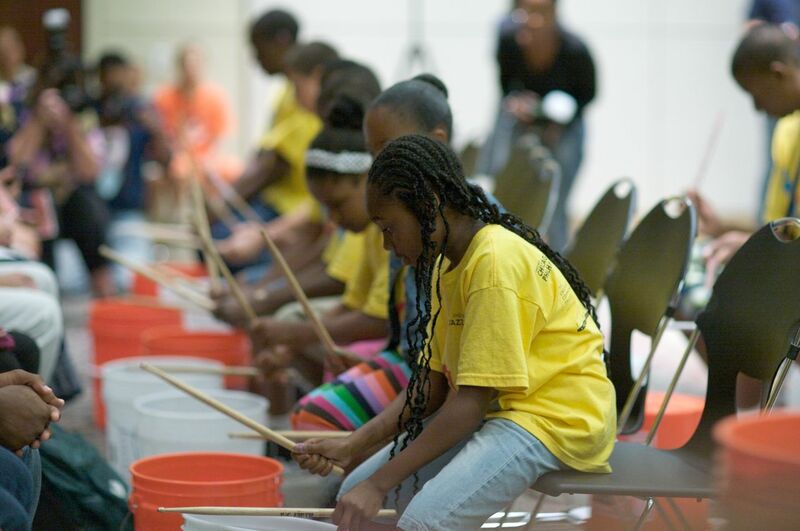 Serving under-resourced schools and families in need to provide equity and access to impactful music education programs, in-school and in the community, meeting students where they are and bringing out the best in them. From Cuba to Bulgaria, CJP partners with orchestras around the world in residency programs that combine immersive performance and cultural exchange.